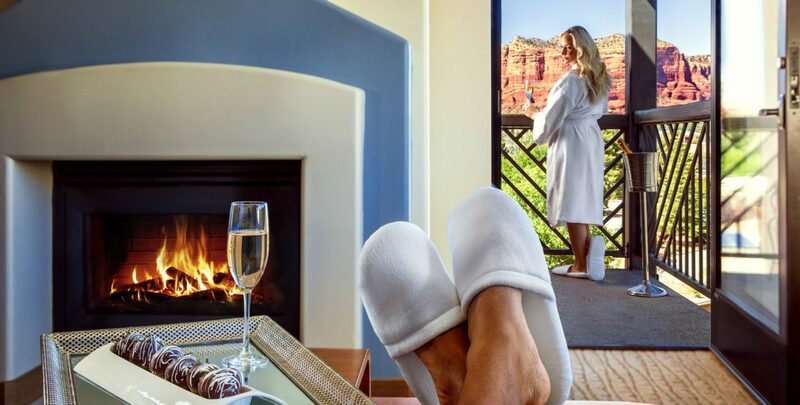 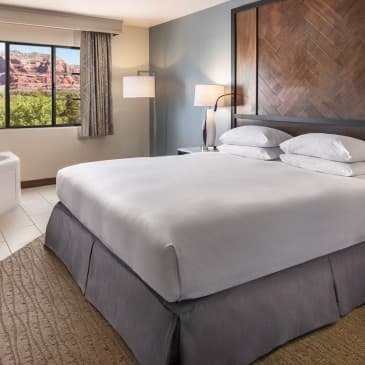 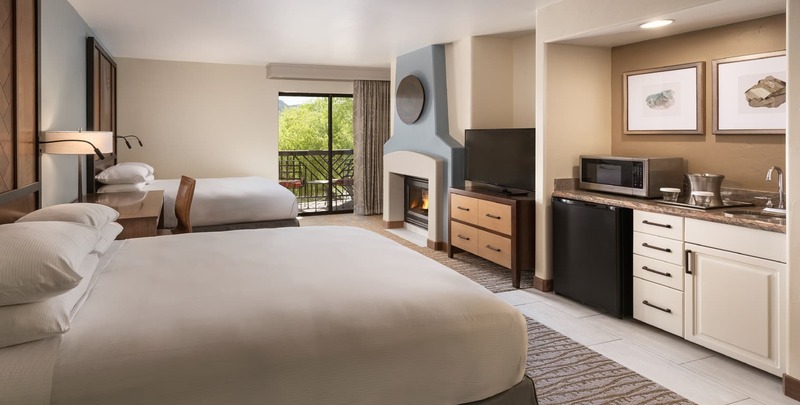 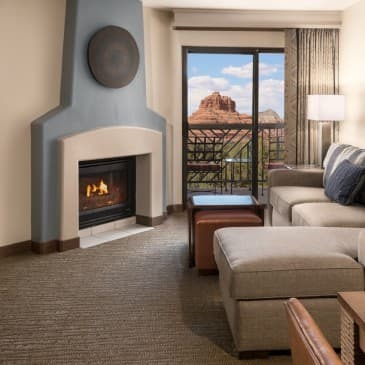 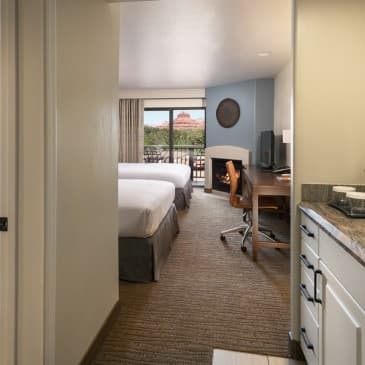 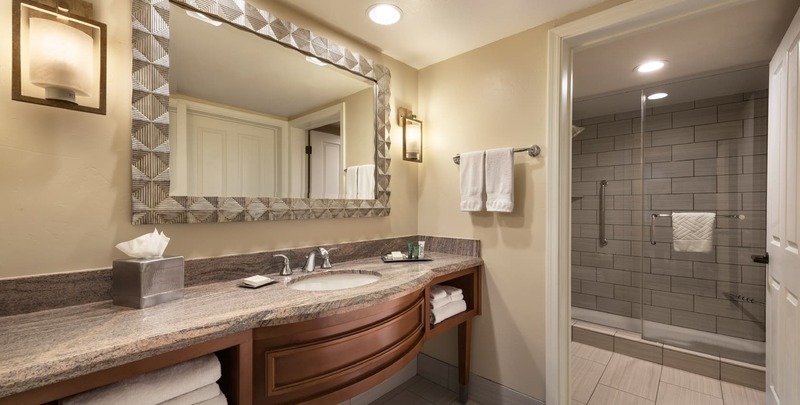 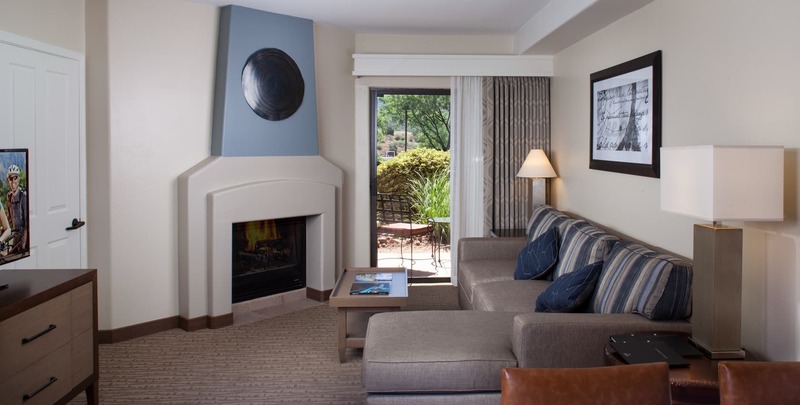 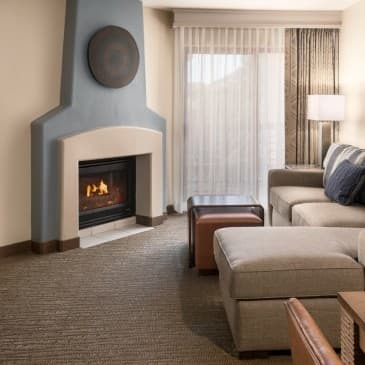 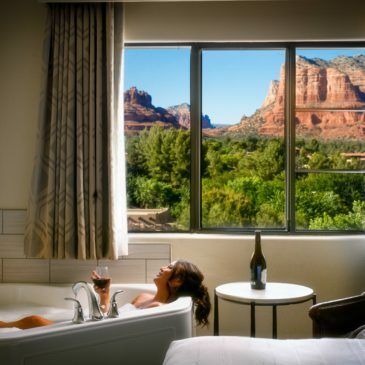 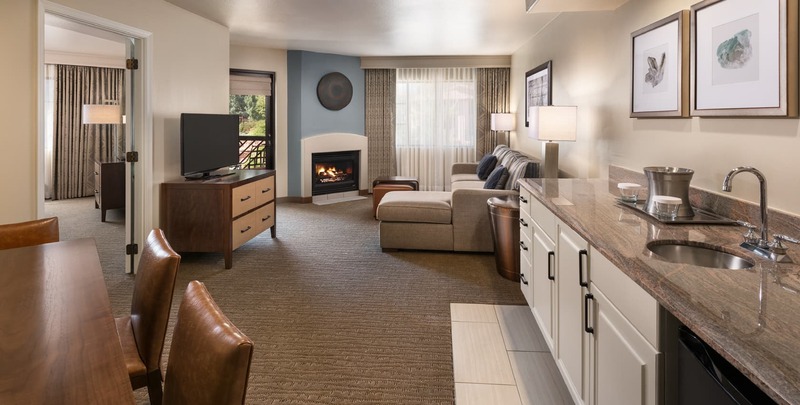 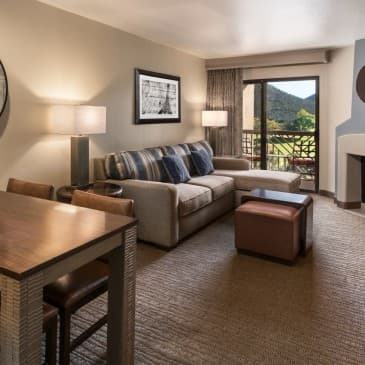 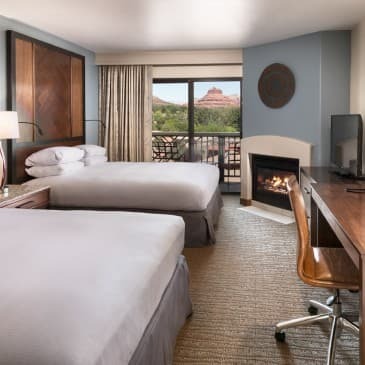 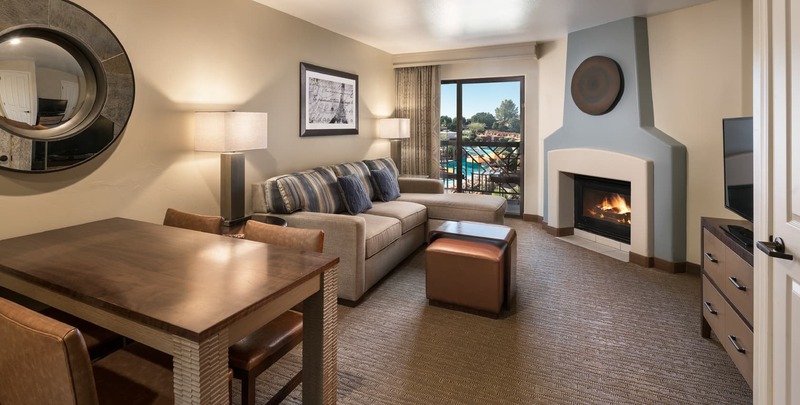 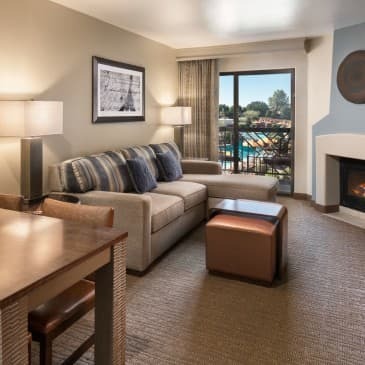 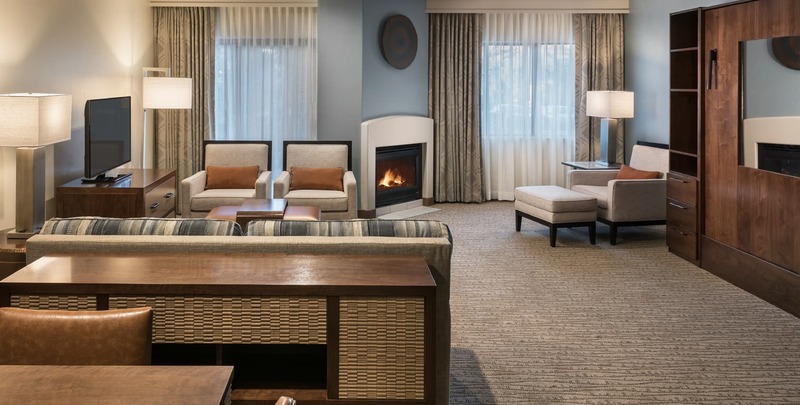 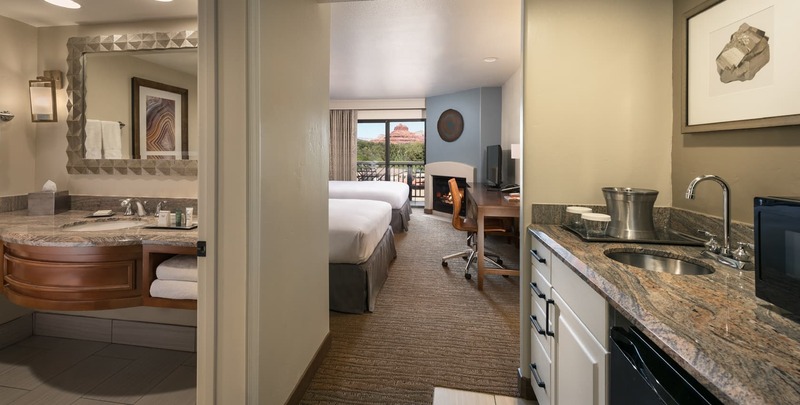 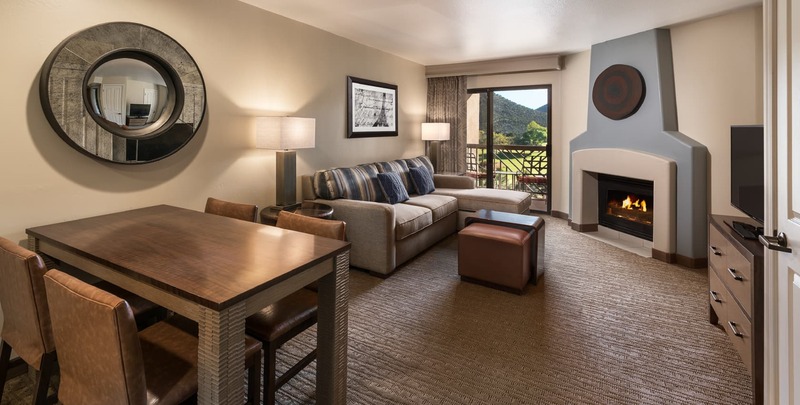 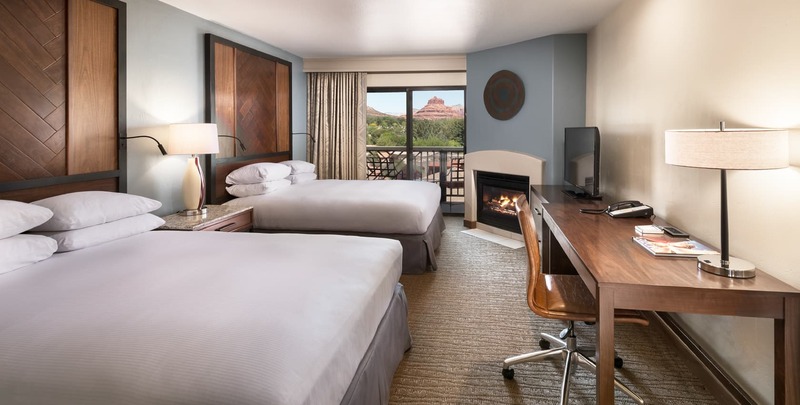 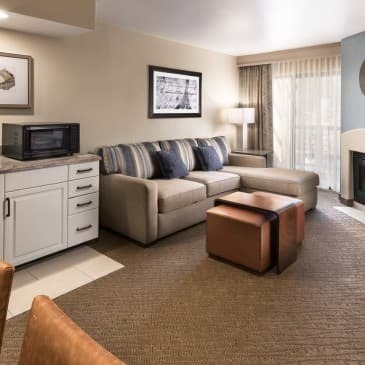 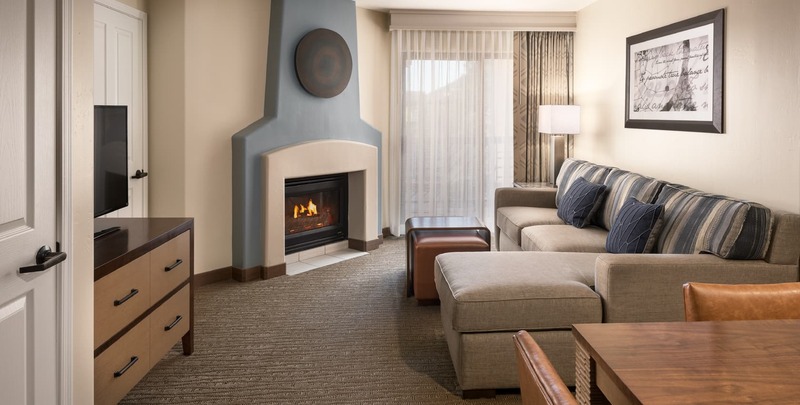 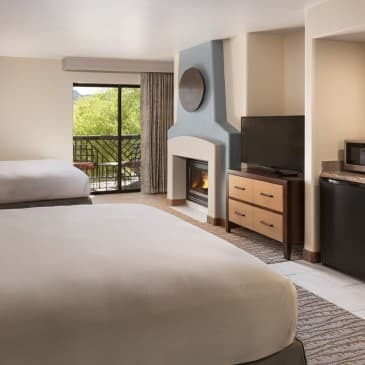 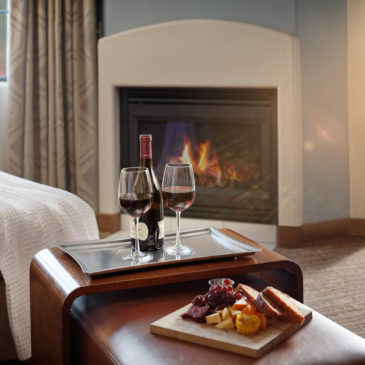 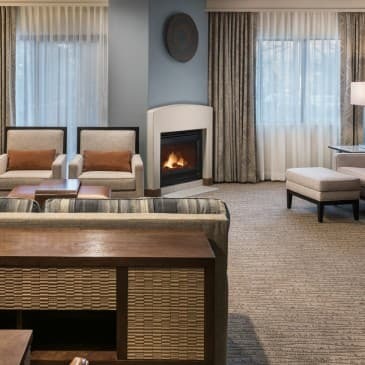 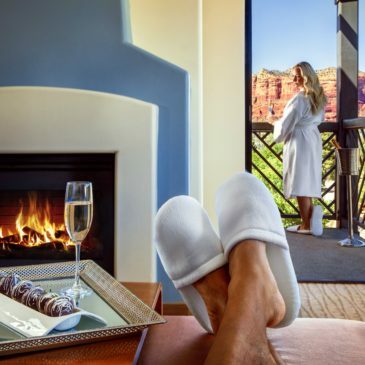 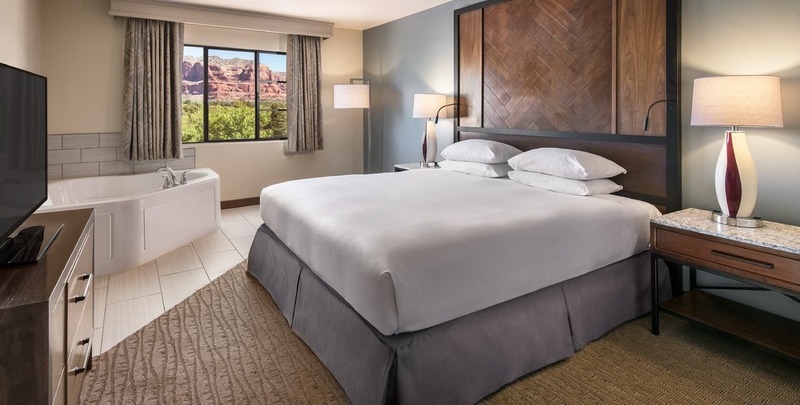 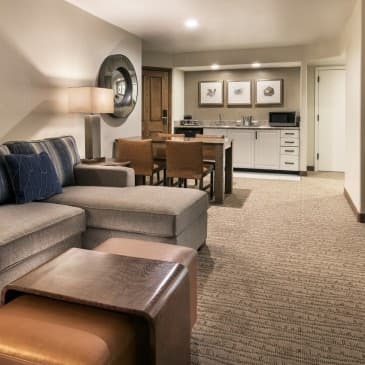 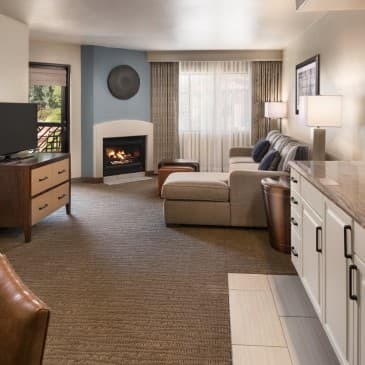 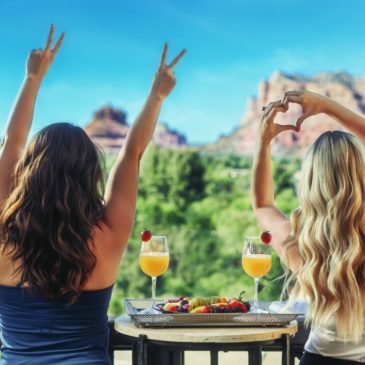 Check out our gallery of luxury rooms & suites at Hilton Sedona Resort at Bell Rock, Arizona. 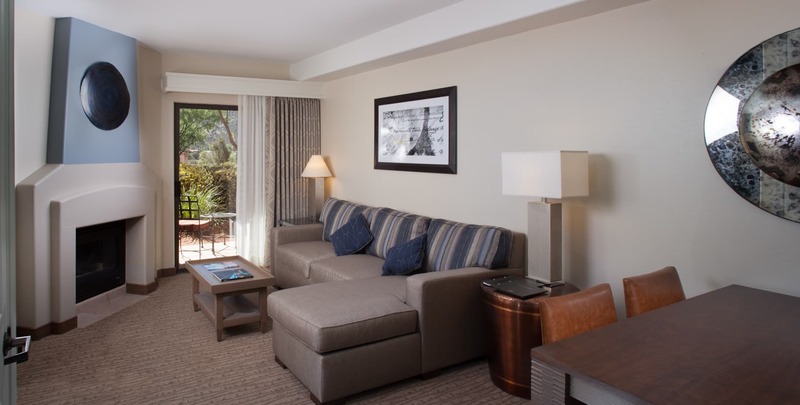 Our one-bedroom suites feature separate living and dining areas. 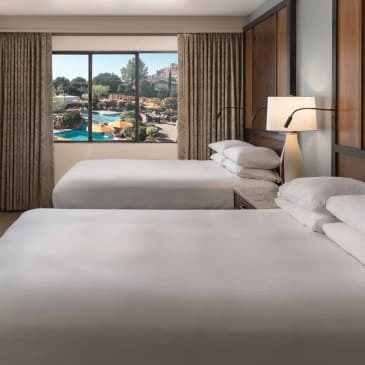 Enjoy views of our pool from our double queen guest rooms. 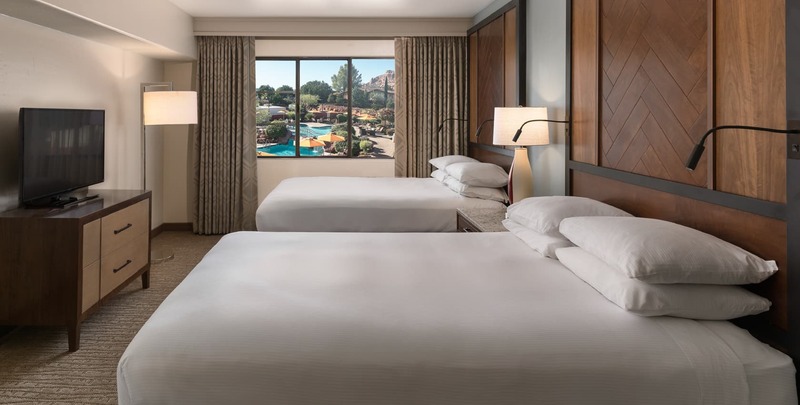 Look out over the sparkling waters of our pool from your room. 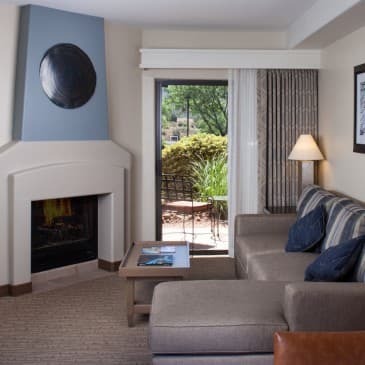 Relax in our spacious living and dining areas in our double queen rooms. 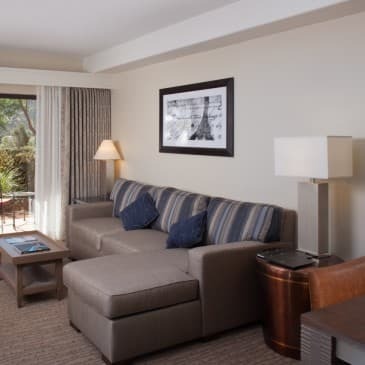 Our modern amenities will keep you entertained while lounging in your living area. 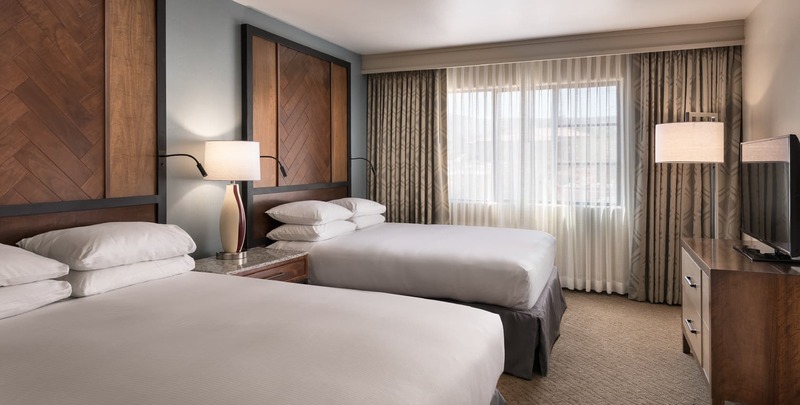 Enjoy stylish decor and spacious surroundings in our double queen rooms. 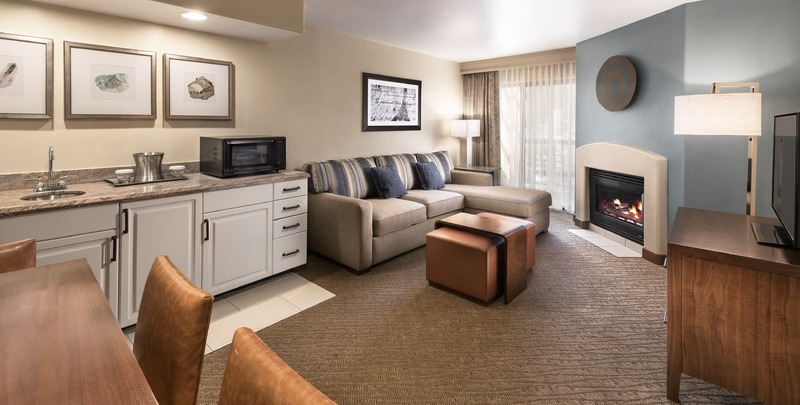 Feel at home in our oversized living and dining areas. 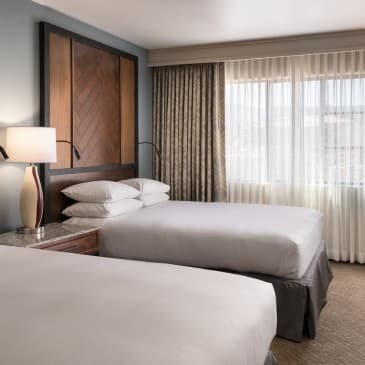 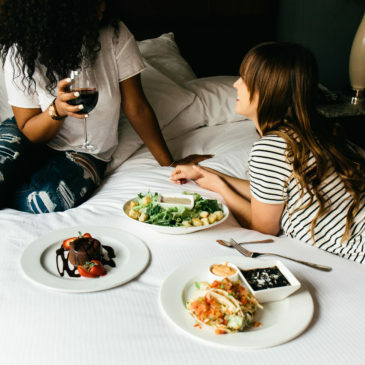 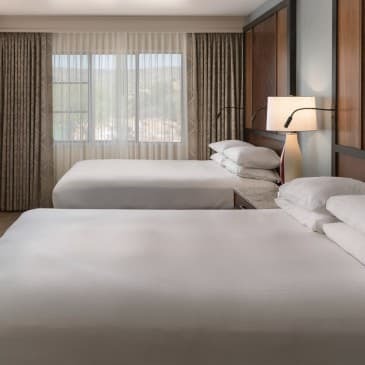 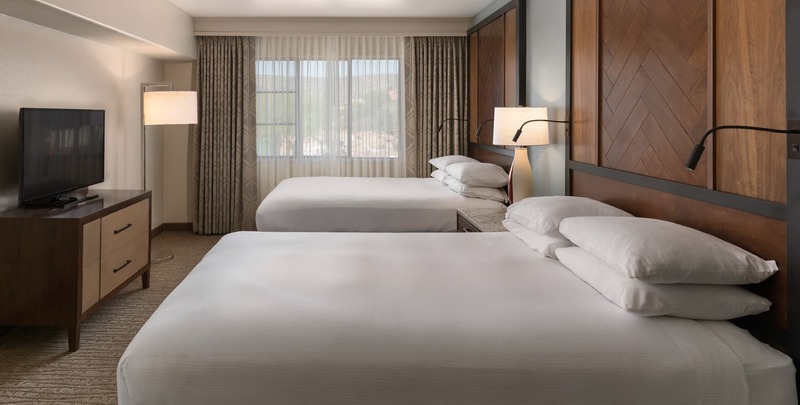 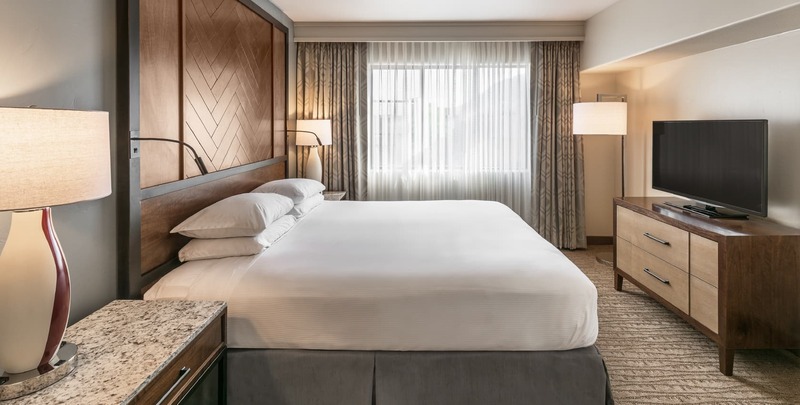 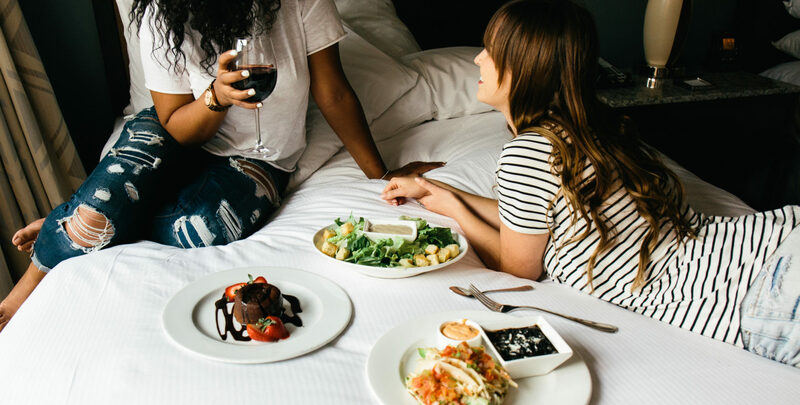 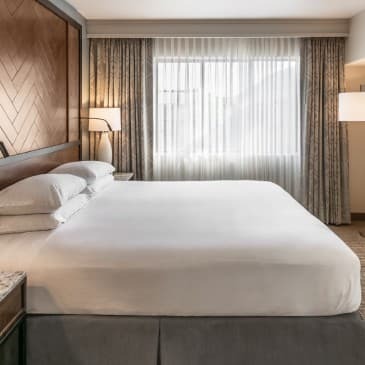 There's no better place to relax than our plush queen-sized beds. 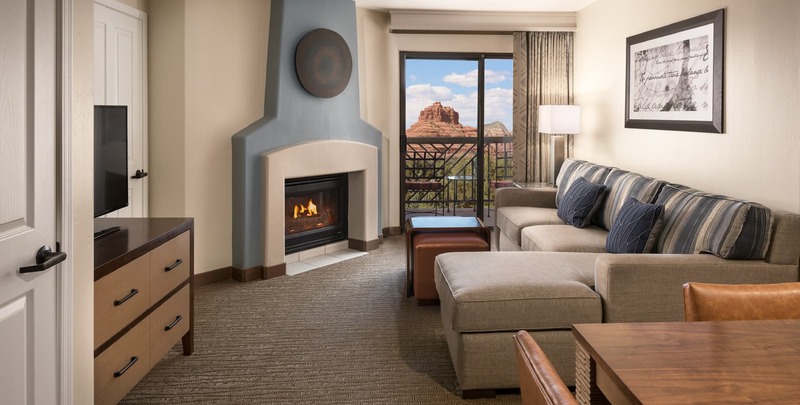 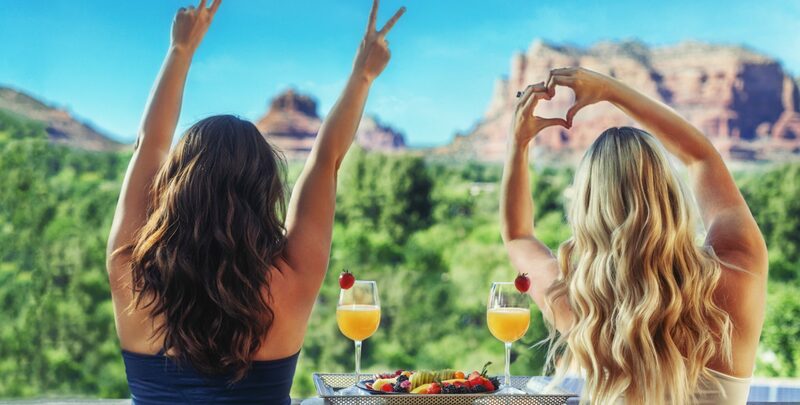 Gaze over the iconic red rock landscape from the comfort of your room. 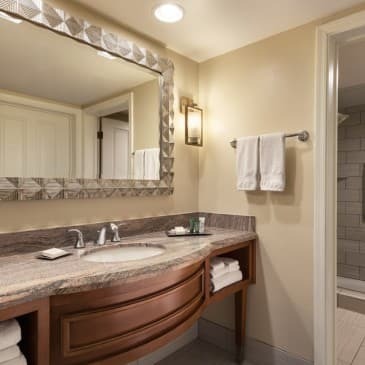 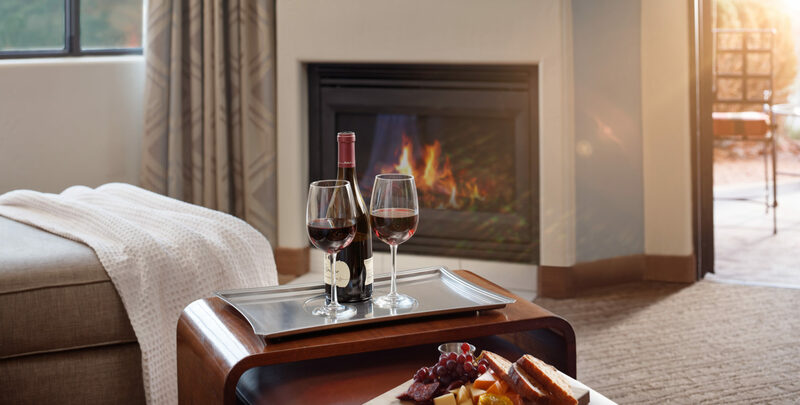 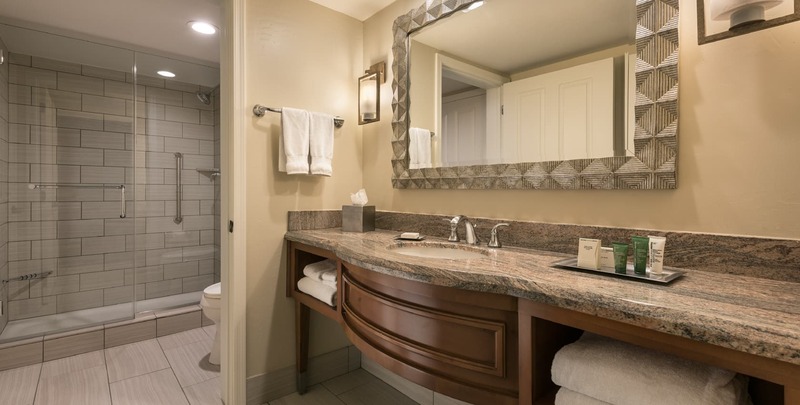 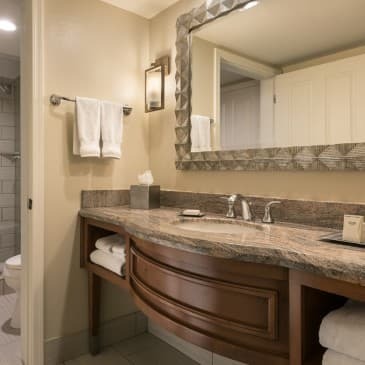 Enjoy VIP treatment in our Whirlpool Suite. 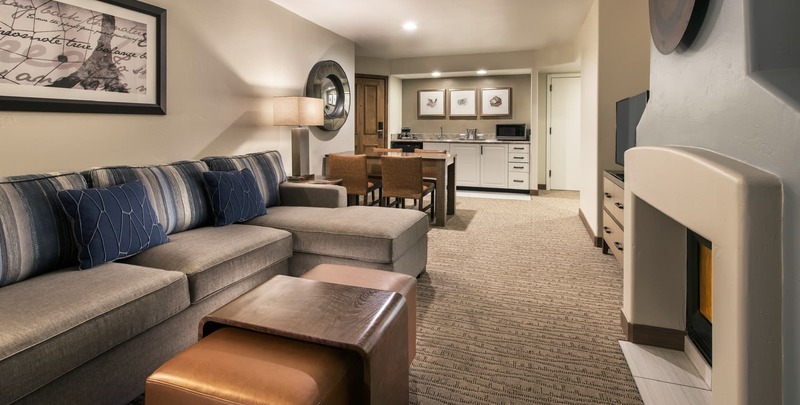 Plush furnishings, extra space and whirlpool bath await in our exclusive suite. 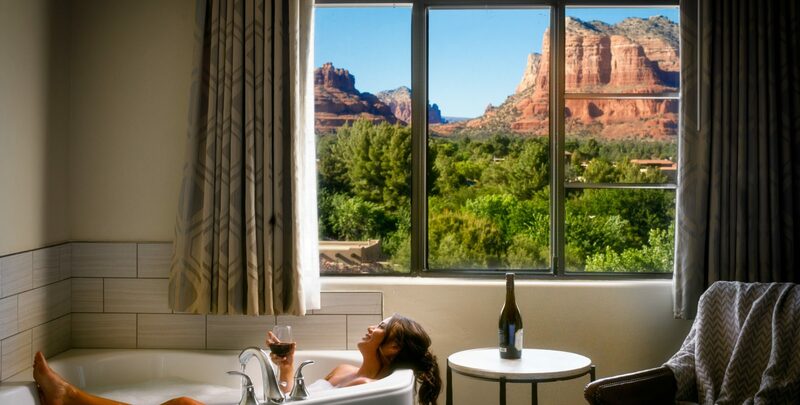 Watch the sun rise from the comfort of your personal whirlpool.